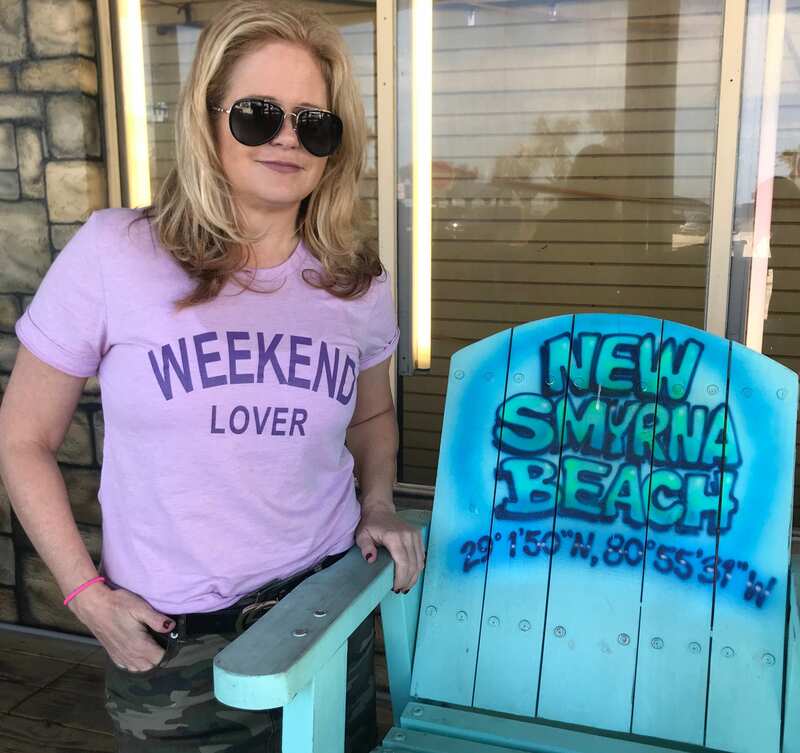 Weekend Lover T Shirt. Beautiful Violet Purple Unisex Ringspun Shirt. They are preshrunk but in our opinion shrink a tiny bit in the dryer - kinda like jeans. Like this tshirt. It came right away!